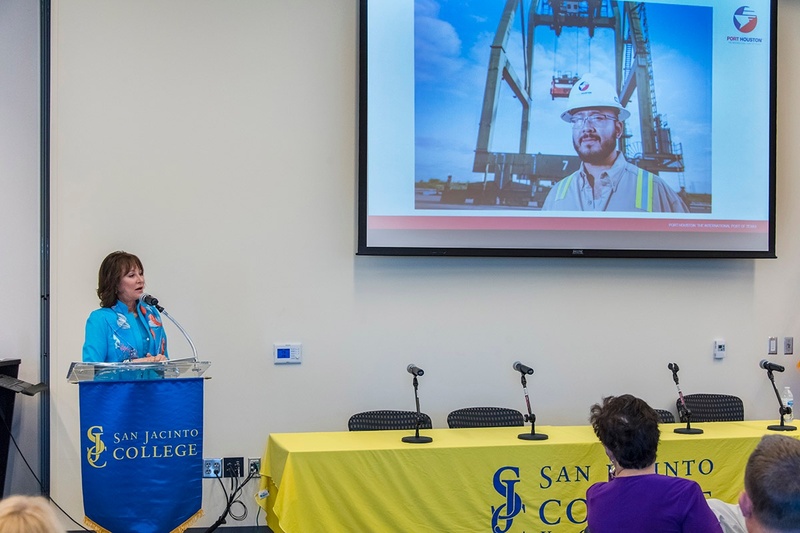 Port Houston Chairman Janiece Longoria provided the keynote address at the Shared Quarters National Maritime Workforce Conference at the San Jacinto Maritime Technology and Training Center June 5. 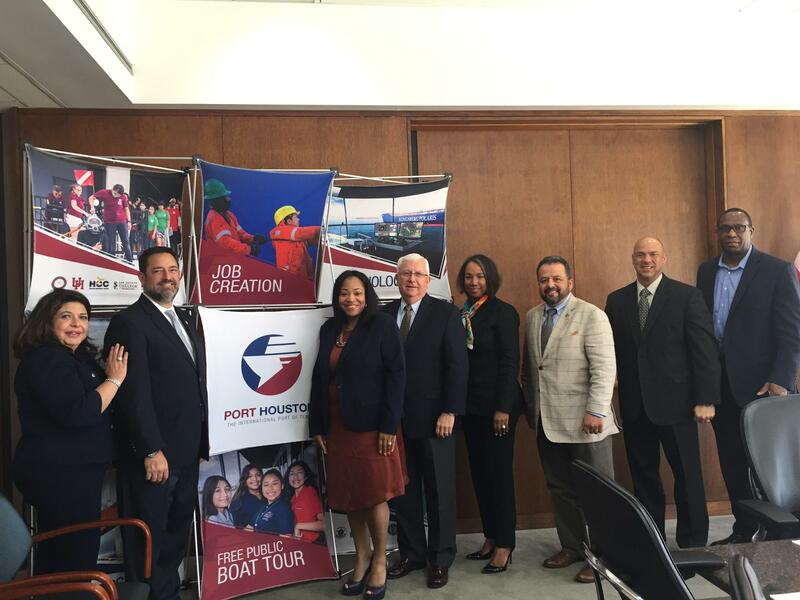 Port Houston held its semi-annual Port University workshop during the month of April. 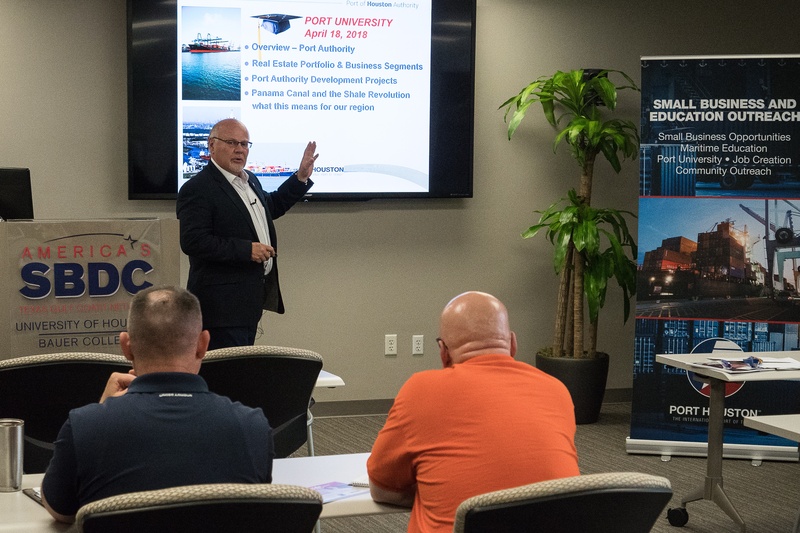 Port University, a four-week training course, is an outreach program designed to educate small businesses about procurement opportunities at the port. 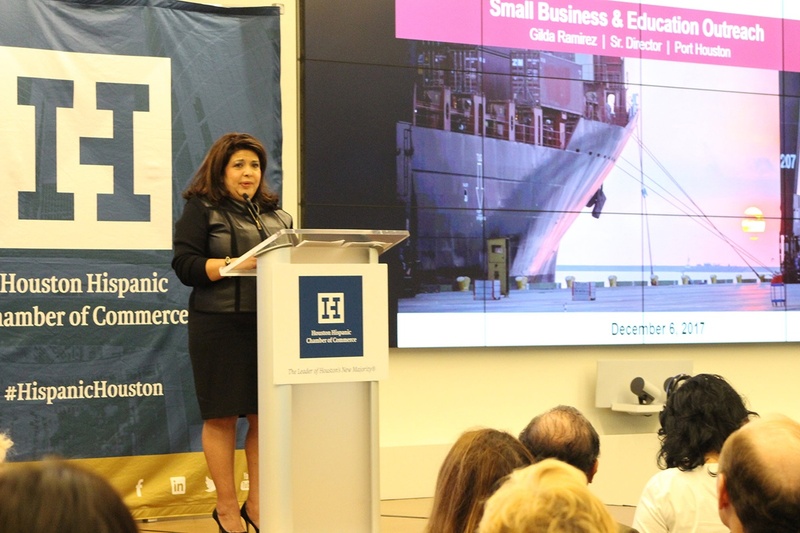 The workshops are presented in collaboration with the University of Houston Small Business Development Center. 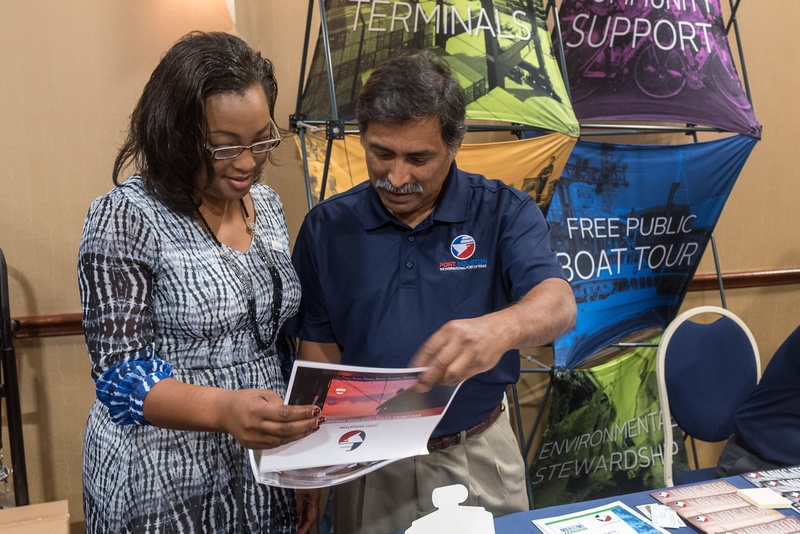 Hurricane Harvey took a toll on many Texans as flooding affected homes and businesses and brought a demand for various recovery related services.